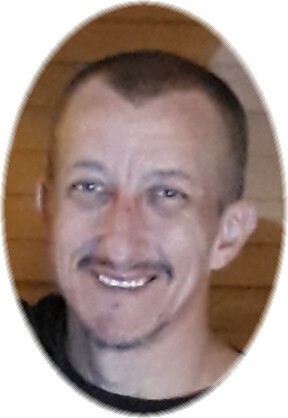 Keith Harold Burrow, 42, of Santa Fe, Texas passed away on January 25, 2019. Keith was born on March 24, 1976 in Houston. He was a lifetime resident of the Alvin and Santa Fe area. Keith enjoyed fishing and music. He loved wood working and making things by hand. He worked in construction, specifically remodeling. There were not many things that he could not do when it came to remodeling a home. He married Felicia Prosser on July 30, 2012. 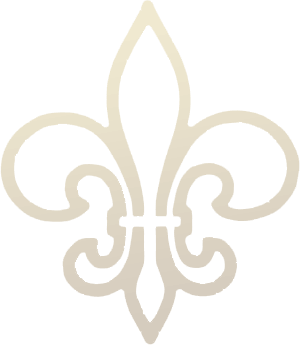 Keith was preceded in death by his brother Darryl Scott Byrd, uncle Wayne “Uncle Jr.” Burrow, and step daughter April Russo. He is survived by his wife Felicia Prosser of Santa Fe; mother Robin Johnstone of Alvin; daughters: Shyanne Burrow and Destiny Burrow of Albuquerque, New Mexico; stepchildren: Keith Williams, Cheyenne Jones, and Nick Burton of Alvin; sisters and brothers: Dana Byrd of Ash Flat, Arkansas, Glenn Byrd and wife Ava of Santa Fe, Dustin Farris, Chris Farris and Savannah Farris; grandchildren: Gemma Russo, Aellonzo Jones, Levi Williams, April Jones, Zelody Williams, and Gabriel; uncles: Mark Burrow and wife Ann, Harry Burrow Sr.; nieces and nephews: Allison, Katelyn, Madison, Michelle, Jennifer, Mary, and Harry Jr.; and numerous other family members and friends.